Even after thorough water extraction, drying may not easily take place. This is because generally, only water that is visible can be removed by using water extraction equipment. As a result, some water may still reside and become stagnant in other areas of the house, such as the floors and walls, and in furniture and room accessories like the couch, carpet, curtains, and throw pillows. 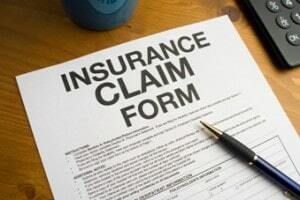 This does not only cause physical damage and breakdown,but also causes molds and bacteria formation. By using only advanced and high-grade equipment, we guarantee that water is evacuated efficiently from both the external and internal surfaces of your property. We can remove even the water that can't be seen, such as moisture in the air and those that have been absorbed by building materials (e.g. drywall, wood, baseboards). Gone were those days of disposing and removing important belongings after a disaster like water damage. Our team of experts now utilize the most effective methods of full water and moisture elimination, avoiding the need to remove parts of the building, such as the wall, which could be tremendously time-consuming and costly. We use only state-of-the-art monitoring equipment to ensure that no water is left behind to become stagnant and decompose materials. Our specialists track the progress of our drying and dehumidification procedures by taking atmospheric content readings that indicate whether an area is drying and at what rate. We always test for remaining water after removal and drying/dehumidification. In fact, we take this step seriously as it is what allows us to be at par with our drying goals. Testing with various moisture testing tools gives us the guarantee that everything is completely dry -- and ready to be restored. Why Choose the Action 1 Restoration Team For Dry Out & Dehumidification! Full drying and dehumidification services are essential after water removal to ensure that absolutely no water – not even any amount of moisture – remains. We at Action 1 Restoration are your one-stop solution for complete water damage restoration,including thorough removal of hard-to-access moisture in your house and important belongings. 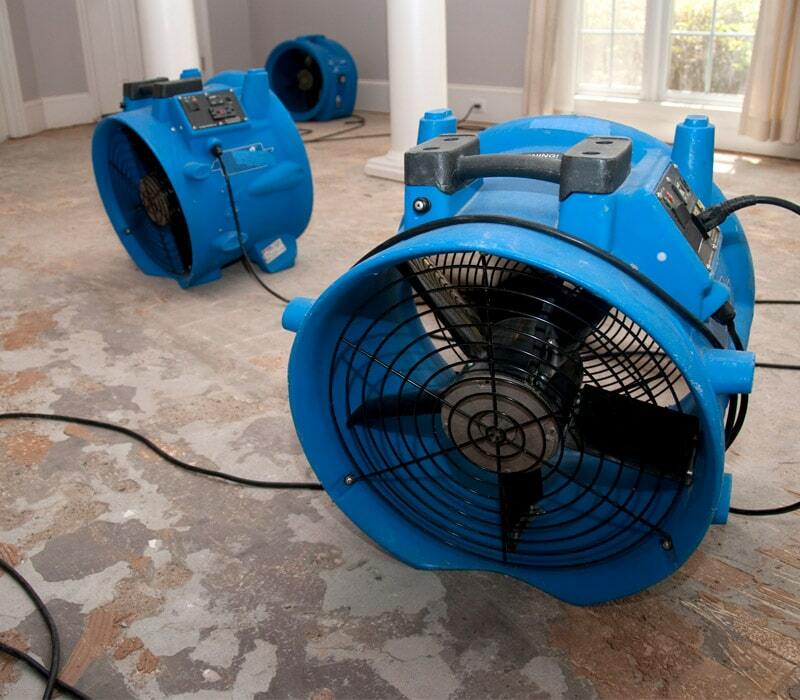 High-speed air movers to evaporate left-over moisture from walls, carpets, furniture, etc. Drying starts with water removal but does not simply end there. Water tends to get trapped in most building materials, thus invisibly causing damage and decomposition over time. To make sure that even excess moisture in the air is removed, complete drying and dehumidification using specialized equipment are necessary. Technology made all of these machines possible, but our expertise and genuine concern to assist you after a distressing event as water damage are what would bring full restoration to life. Thanks to our set of quality, advanced drying equipment and active team of water damage experts, drying and dehumidification processes have become more structured and are faster than ever before. The less time and effort that it needs to dry everything completely, the less costly the entire process becomes. Thus, “our process” is also the most cost-effective in the industry today. Monitoring is crucial such that there is likely more than one type of water damage in a given area, making removal and drying quite challenging. With on-site monitoring, however, the entire water restoration process can be performed with utmost efficiency. How? We do understand that every step of restoration, such as drying, involves a careful balance of equipment usage and values (temperature, time frame, intensity) monitoring. Through onsite-monitoring, our specialists get to observe the process directly and regulate its progress as needed. Then, after water removal and drying, our team performs further monitoring to verify that everything has been dried out thoroughly. One of our highly-trained technicians conducts a series of inspections using specialized equipment and records data such as moisture saturation, humidity content, and overall surrounding condition. After water extraction and drying, we use certain moisture testing equipment to determine if further drying and dehumidification are necessary. Examples of these tools are hygrometers and moisture meters. These allow us to measure the amount of remaining water that is present, the migration of water across surfaces (e.g. walls, floors, and carpets), the amount of dry time required, and even the extent of mold or mildew damage. Furthermore, we don't just use one type of hygrometer or moisture meter. We have varying kinds for use in different locations and conditions (e.g. for taking measurements behind drywall, under baseboards, and inside building materials). Testing with these tools tells us how much more drying work still needs to be done if any, and when we can proceed with the restoration project. Years of dealing with various kinds of residential and commercial damage have shaped us into the team that we are today. Water damage is just one of the problems that we can help you with. Aside from being experts on water extraction and drying, we understand how water problems could actually impact your home, your business, and your life. Visible water is already a dilemma in itself – how much more will invisible, stagnant water be? Our goal is to free your property of any trace of harmful water, and ultimately bring it back to a livable condition with as less damage as possible. We do this in a timely manner using the best equipment and conducted by no less than a team of highly-trained technicians. 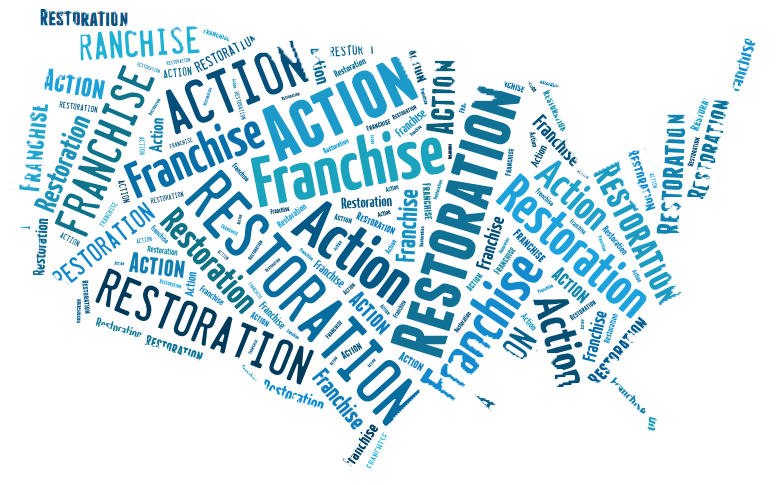 We will be there for you all throughout the water damage restoration process and prove to you why you should trust Action 1 Restoration for all your water damage needs.